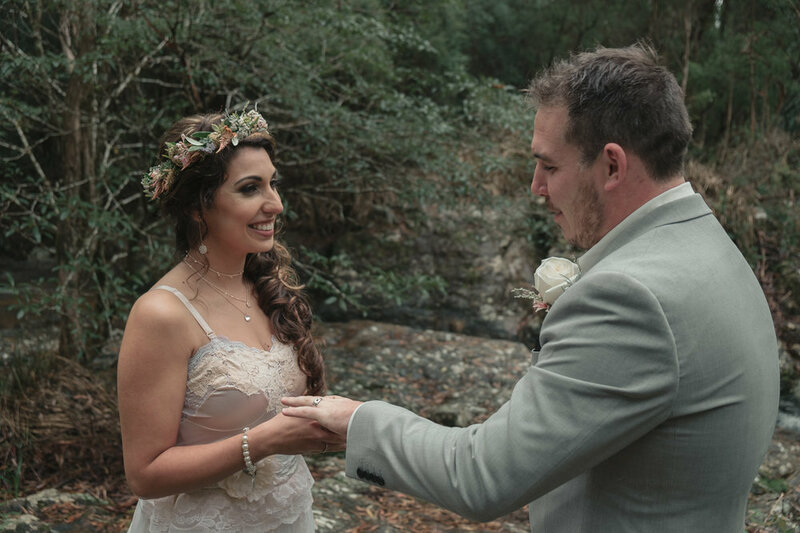 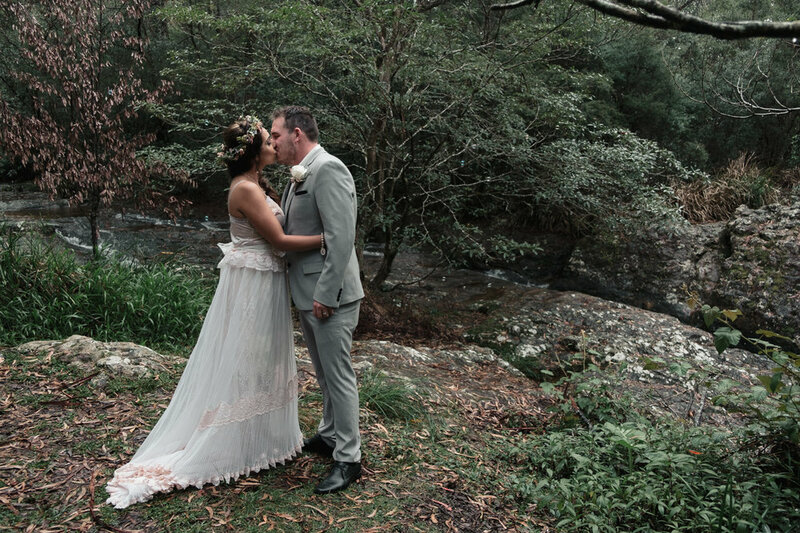 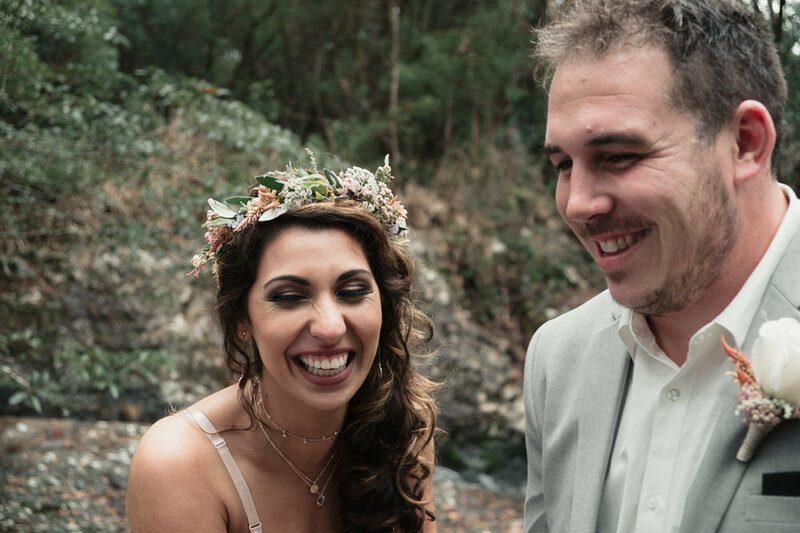 Ben contacted Wildhearted to organise a fuss free elopement to marry his love, Charmaine. 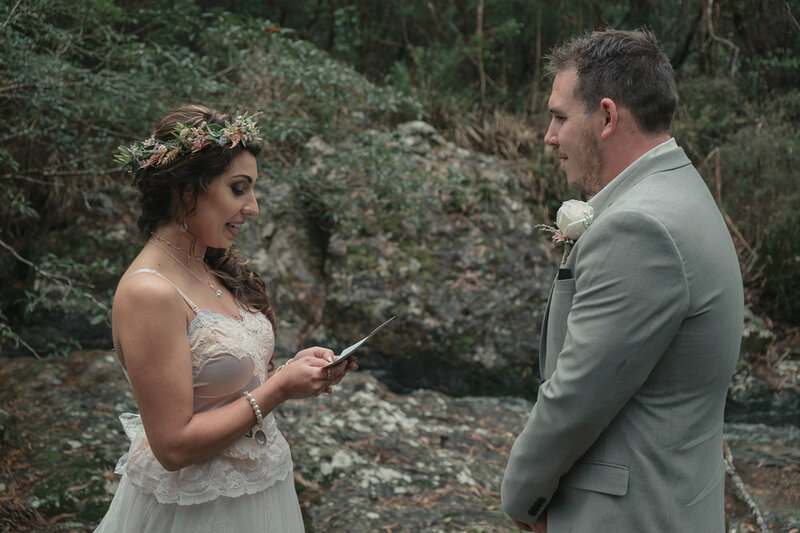 They had tried to plan a big wedding in Victoria but found it all too stressful and wished to run away to tie the knot, in their own way - in a memorable location. 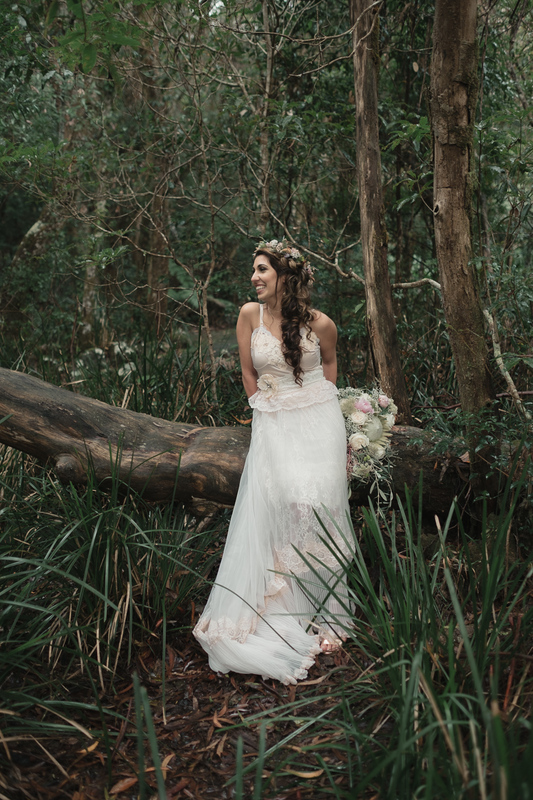 Charmaine's dress was absolutely stunning and was hand made especially for the day. 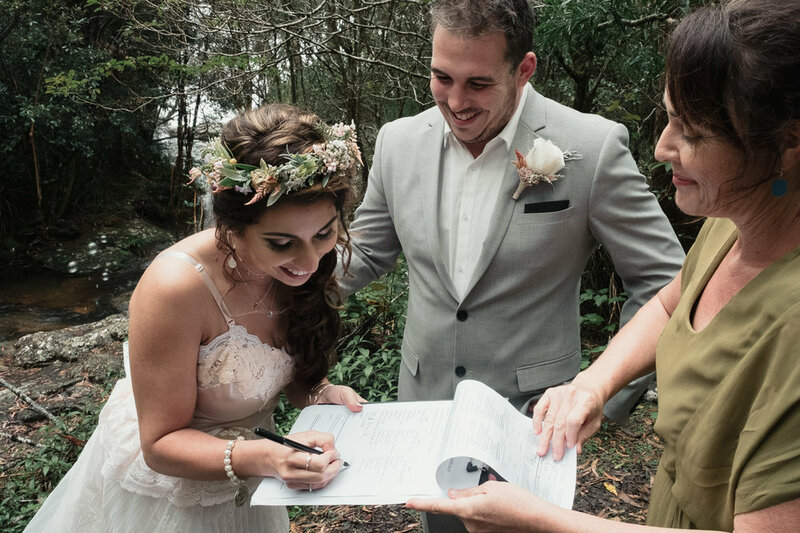 Charmaine's sister and her husband decided to surprise Charmaine and traveled up to Qld to witness their Ceremony and to celebrate with an intimate dinner at the Three Little Pigs, Mt Tamborine that evening. 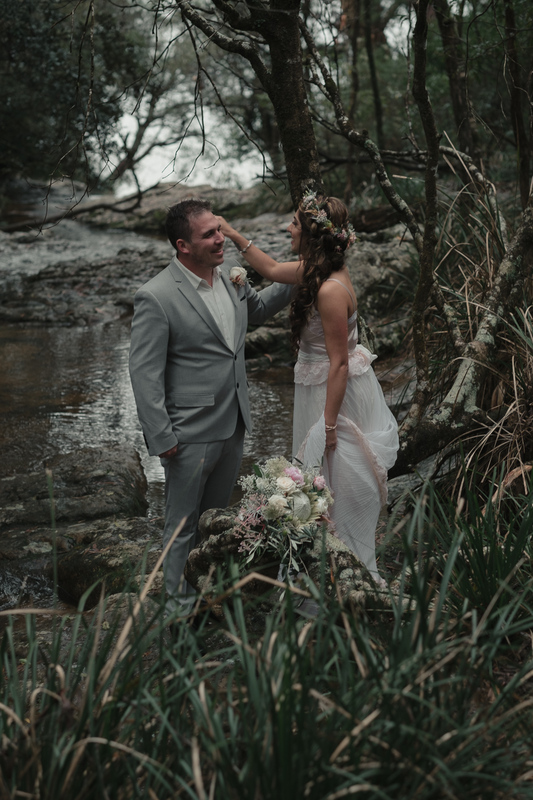 We had a great time exploring the Rainforest's in Springbrook, and had awesome afternoon with this fun couple.